FULL METAL SERVICE » Great job in Belgrade – Sepultura support show! 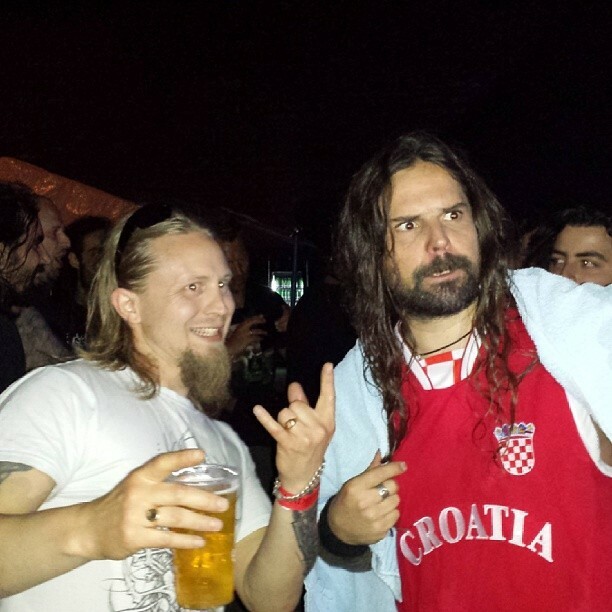 Four FMS bands supported Sepultura on ther Belgrade show, after their show in Croatia. Fuel For Disaster, Guardians Of Time, Dienamic and Make Me A Donut played great shows and they got a great reviews in Serbian medias. Big thank you to Milan Rakić, great promoter from Serbia. In very short period, Guardians of Time and Dienamic will announce new shows and festival appearances. Komentari isključeni za Great job in Belgrade – Sepultura support show! ← Former FMS band Infernal Tenebra on Brutal Assault!